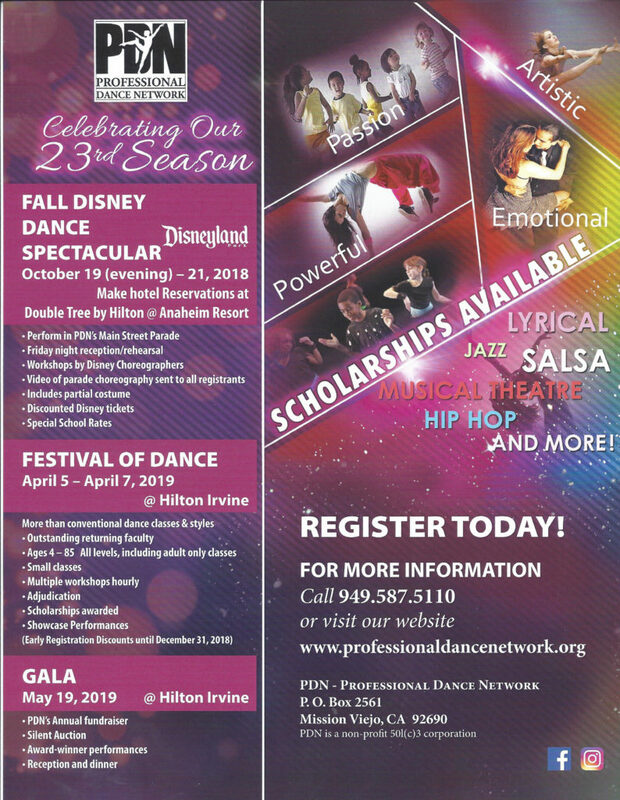 PDN’S Fall Dance Spectacular @Disneyland Resort was an overwhelming success!! Watch our “Zombies” parade down Main Street. A thank you to Frit and Frat for their creative choreography. More than 25,000 watched our PDN participants dance from It’s A Small Small World down Main Street. 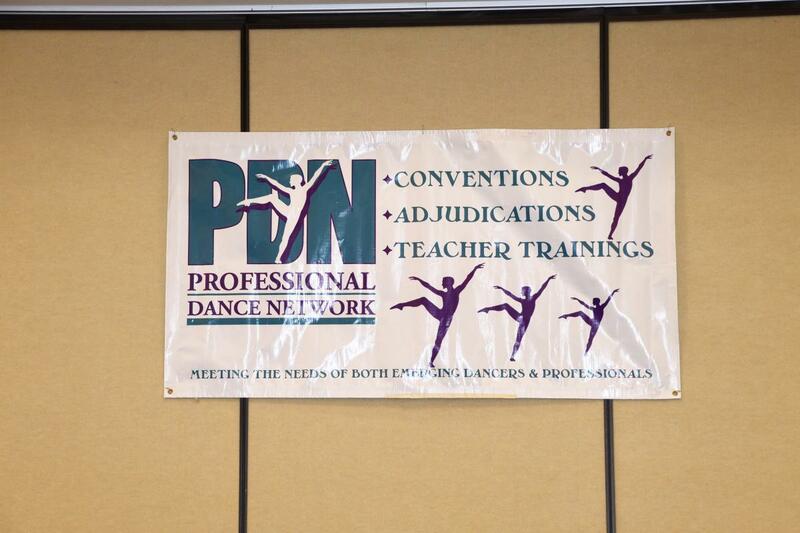 On Sunday, PDN dancers enjoyed their tailor-made workshops designed by Disney, especially for us. There was still plenty of time to enjoy both Disneyland and California Adventure on Saturday and Sunday. 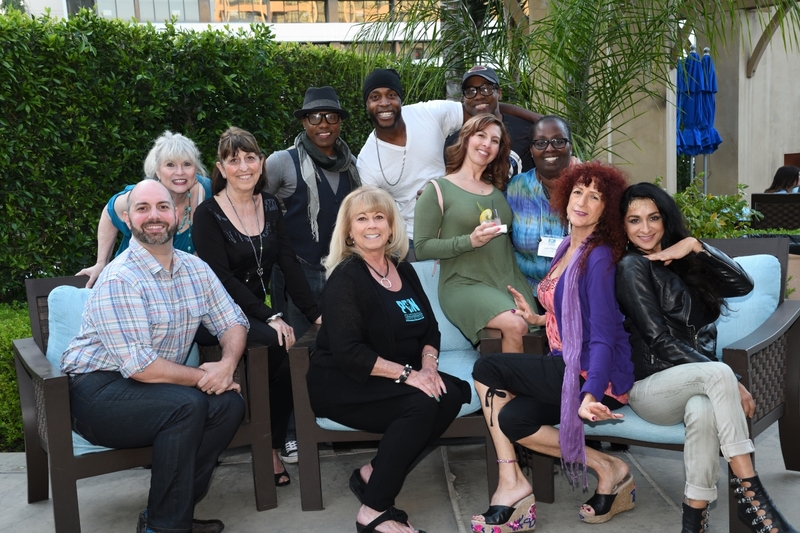 A great time by everybody!! Great PDN Disney Dance Spectacular! !